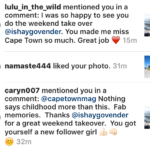 Cape Town Magazine Instagram Takeover – So Fun! Cape Town Magazine Instagram Takeover. Over the weekend of 12 August, the intrepid folks at Cape Town Magazine, one of the best sources of information on everything in the Mother City, asked me to curate their Instagram account. 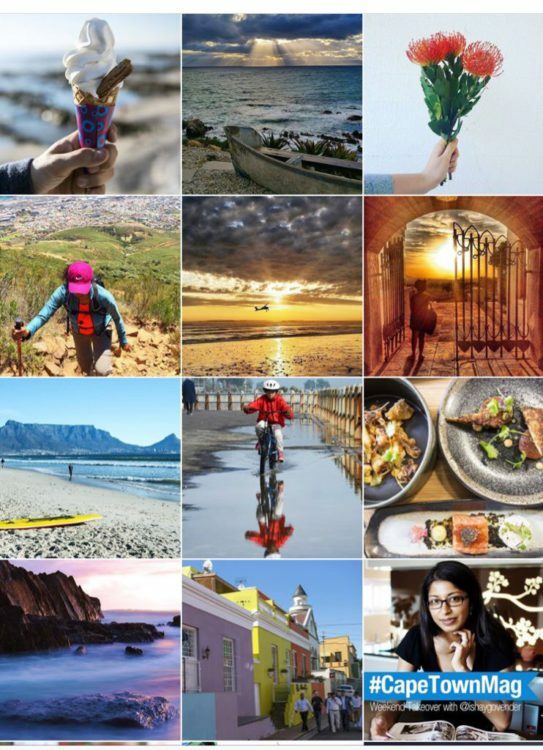 I shared a few of my images that I thought best described my recent encounters with all things culture, food and landscape in Cape Town and liked, interacted with and shared shots from followers who tagged #Capetownmag in their feeds. It was fun and exhilarating, interacting with lovers of the city from 5pm on a Friday, and from early morning until the sun went down on Sunday. I had the chance to browse through the work of some incredible photographers and the choices of interesting and pretty images were endless. 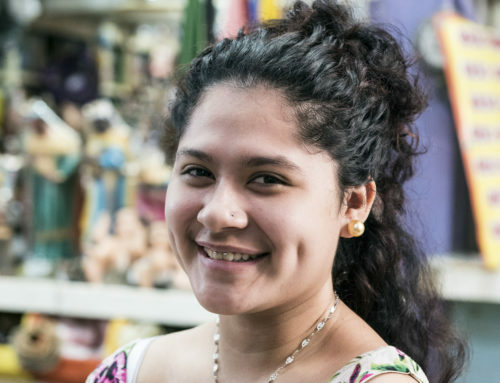 I chose images from a mix of users who are clearly pro photographers, to those who were simply at the right place, with the right filter on hand. 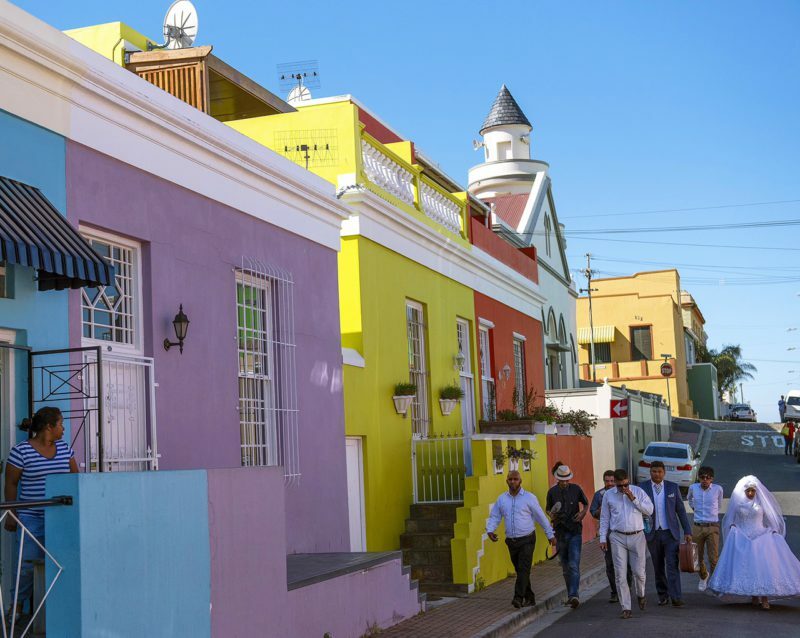 History, colour and tradition meet in the Bo-Kaap as a bridal couple walk down the road. Hello! @ishaygovender here with the weekend takeover. 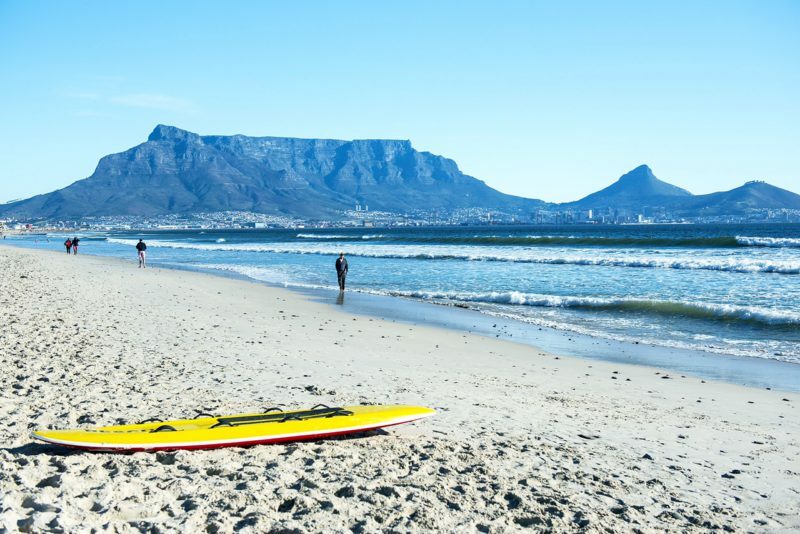 Looking forward to sharing a slice of culture, food and the beautiful Cape with you. What’s for lunch? 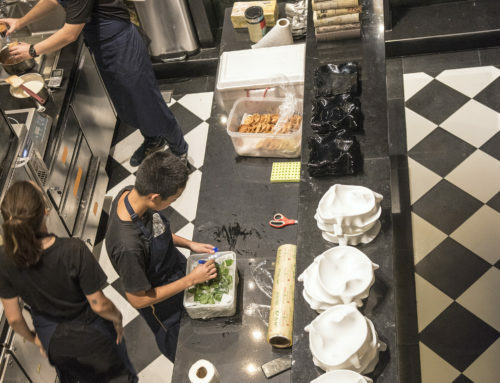 Food writers and travellers often ask for recommendations of where to eat around Cape Town and I’d say Liam Tomlin’s Chef Warehouse & Canteen is one of my top choices in the Bree Street stretch. 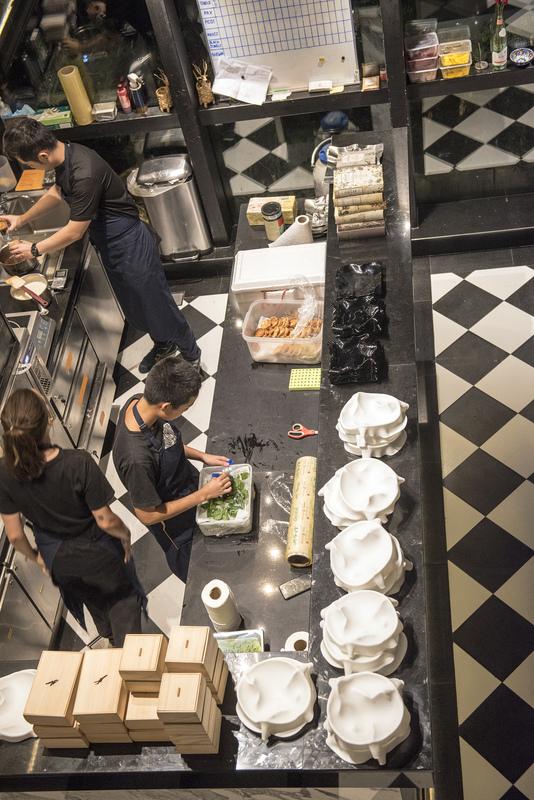 The tapas board for two is served in 3 stages and a real treat. ? This city’s incredible vistas only truly opened up for me last year when I started hiking, a pursuit I thought out of bounds for this city slicker/urban writer. 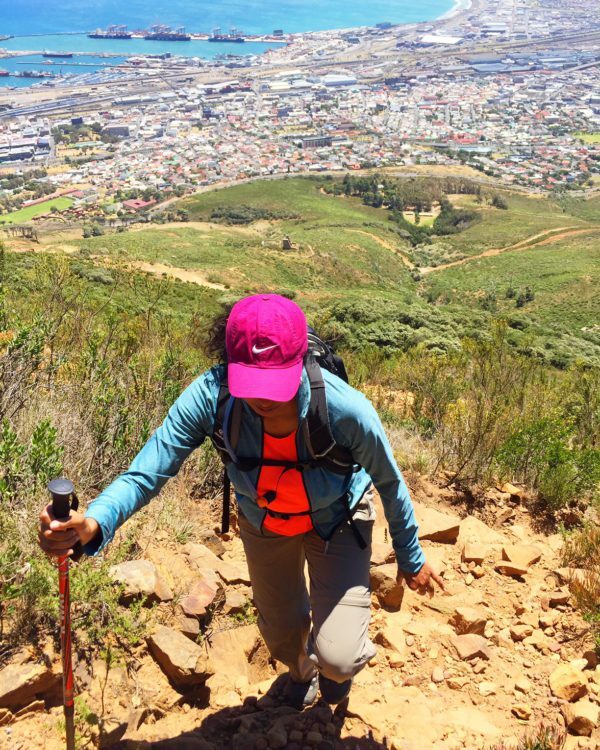 I’d love to encourage those who haven’t given it a shot to start on short hikes and to prepare with the right gear and fitness training. Nature will cut you down in seconds if you don’t respect her! This image, en route the Woodstock Caves. ? Ishay Govender. Hiking madness inspired by @myslowjourney ?? 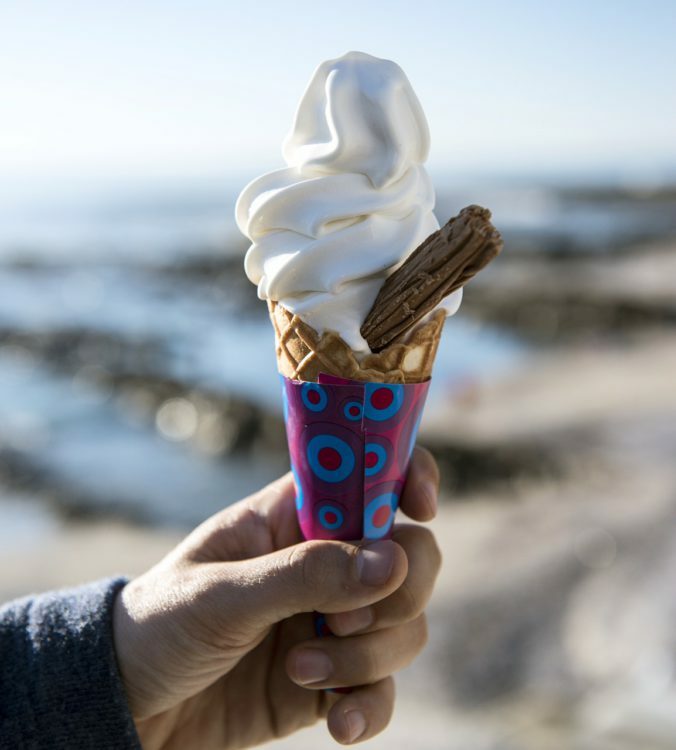 With a Flake 99 cone on the Sea Point promenade (enjoyed last weekend), I bid you good night. @ishaygovender signing out. Was fun sharing your perspectives of the Western Cape this weekend. Thank you! ?? 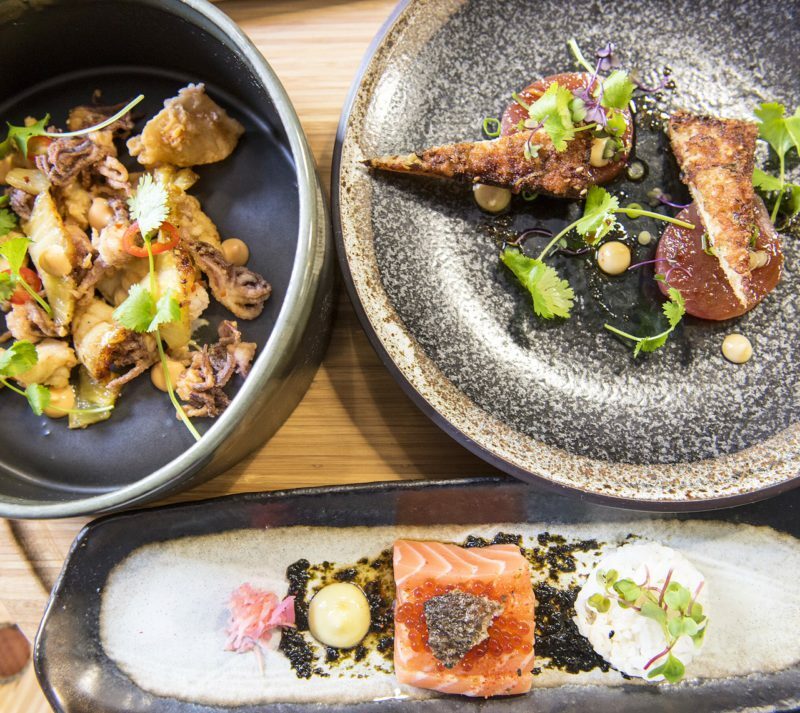 Cape Town is my favorite holiday destination.The pictures are too good.I love Cape Town foods.Thanks for sharing your travel experience.